Top Finish Ltd are property refurbishment specialists with a wealth of experience in completing house extensions, basements, loft conversions, bathrooms and kitchens projects to the highest standard. We have built a reputation on the basis of providing clients with a quality service that is combined with excellent value for money. Top Finish Ltd is an established company that has now been a limited company for over 11 years and in business for over 30 years. We have helped thousands of customers achieve their goal of a dream home by dedicating our experience to their needs. 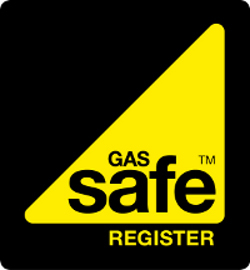 We are proud members of FENSA, NICEIC Domestic Installer, Gas Safe Register, Approved SafeContractor and Constructionline. We take great pleasure in getting our work right the first time and our aim is to deliver outstanding project management with a jaw-dropping final result, regardless of the complexity and size of the project. We have carried out a number of large residential and commercial refurbishments as well as smaller domestic projects and day to day maintenance. 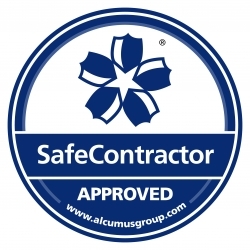 All projects start with a call to us and we will arrange a free no obligation quotation. We are credited with endless reviews from real customers who understand quality of craftsmanship. Top Finish are determined to remain dominant in the construction industry. Have a look through our website and if you have any questions just send us an email or give us a call.